Join the list of elite Official Hammer Strength Training Centers. Contact your sales representative at 1800 689 622. 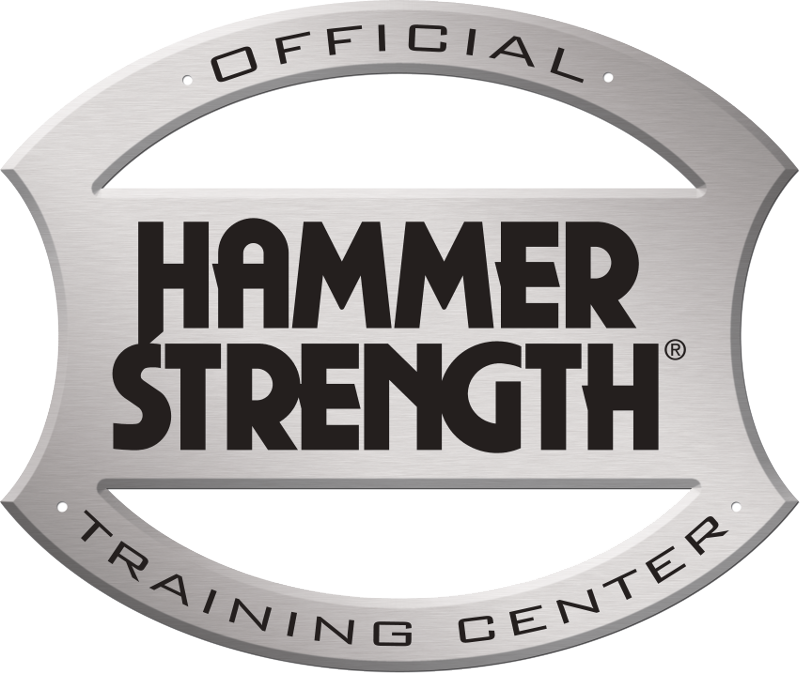 Only select fitness facilities have the prestige of being an Official Hammer Strength Training Center. Your location too can earn this status with a line-up of 12 or more pieces of Hammer Strength Equipment (10 x Plate-Loaded + 2 x HD Racks). Join an elite group of facilities that have chosen to offer the best. We’ll promote your facility on our web site, and provide materials such as a stainless steel plaque and large posters so you can let your performance users know that you have chosen to offer the best. Contact your sales representative at 1800 689 622 for more details.